At least Twitter’s chief executive is using the company’s product. Jack Dorsey revealed in a late Sunday tweet that four top executives have stepped down. What seems like a permanent revolution among Twitter’s senior ranks hasn’t done any favors for the $12 billion media business. With the stock trading below its IPO price and Dorsey a part-time CEO who also runs payments firm Square, the danger is that the company becomes aimless. The departing leaders include the head of product, of which there have been at least five since 2010, including a stint by Dorsey. Dorsey’s reinsertion as CEO last year was the most prominent turn of the revolving door. He had led the company when it was a startup, but wasn’t an obvious choice to return because running a troubled yet fast-growing public company would normally be a full-time job. As well as bringing Dorsey back, Twitter has replaced its finance boss, chief operating officer and head of engineering since the firm filed to go public in the summer of 2013. Revenue at the microblogging company is growing fast, increasing more than 50 percent annually. Yet the company is in the red, losing $430 million in the first nine months of last year. Adding more users may solve this problem, which is why Twitter spends heavily to develop new products. But the constant churn at the top must make it hard for the company’s engineers to plan what they are doing. Add Twitter’s market meltdown – the company’s stock now trades about a third below where it went public in 2013 – and Dorsey’s creation looks vulnerable. Moreover, unlike at many tech businesses, there’s no dominant or super-voting shareholder able to block takeover attempts. Google, Facebook or a more traditional media company could perhaps be tempted to buy Twitter. That might be a better outcome than a fate like Yahoo’s. The company squandered its moment in the sun and ended up struggling with its core businesses and looking for new ideas under a series of CEOs – the latest being ex-Google executive Marissa Mayer. Twitter hasn’t reached that point yet, but the possibility should focus Dorsey’s mind on the need for greater stability. Four senior Twitter executives are leaving the media company, Chief Executive Jack Dorsey tweeted on Jan 24. Media head Katie Stanton, product head Kevin Weil, top engineer Alex Roetter and human-resources boss Brian “Skip” Schipper will all leave the company, he said. Dorsey praised the four executives and said he was sad to announce their departures. Twitter’s stock has fallen nearly 50 percent since Dorsey’s return as interim CEO last year. The shares were trading around $17 per share early on Jan. 25. The company went public at $26 a share in 2013. 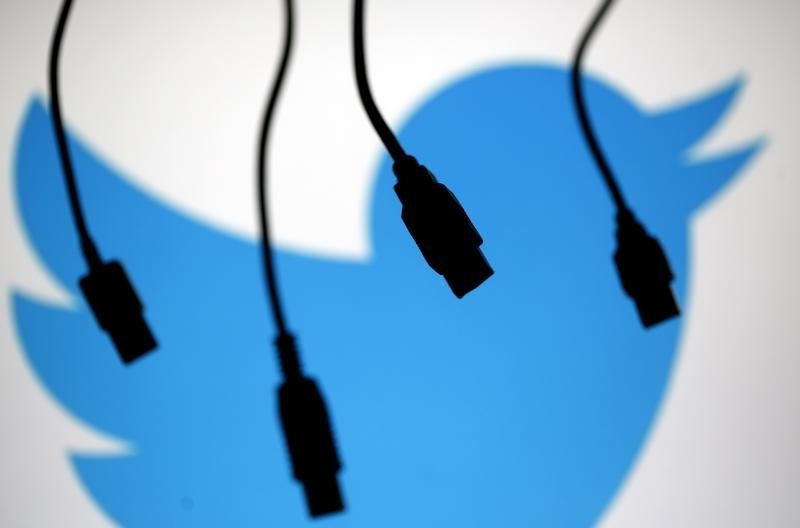 Twitter may announce other executive changes, including the recruitment of a new chief marketing officer, according to a Reuters source familiar with the matter.